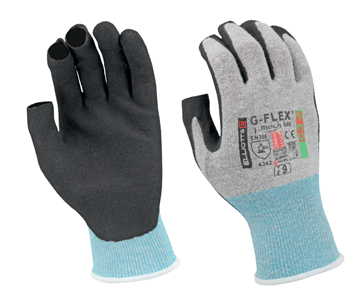 The Dynamax C3 18 Gauge Seamless blue liner offers Level 3 Cut protection and provides the highest levels of abrasion and tear resistance. 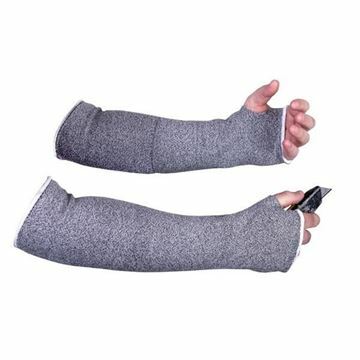 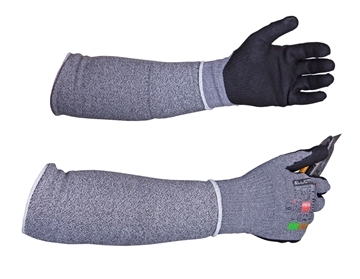 It also features the 'Finger Dip' technology which gives total ventilation to the back of the hand. 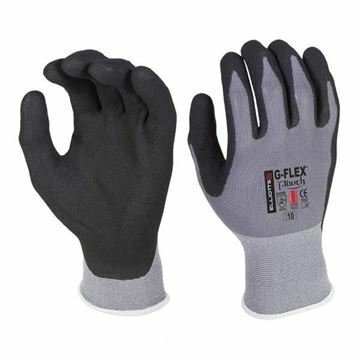 The Dynamax® C5 liner offers the highest cut level 5 protection with the added durability of leather. 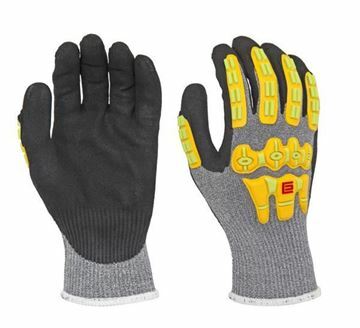 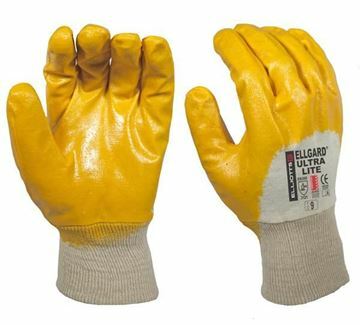 Ideal for all applications where cut and heat protection is required and which require a high level of dexterity and sensitivity, especially where grip is important in oily and greasy conditions. 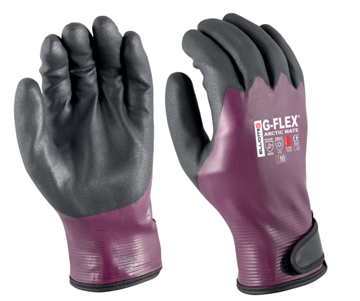 The G-Flex® T-Touch cut proof safety gloves are ideal for all applications where protection from light nicks and cuts are required and which require a high level of dexterity and sensitivity, especially where grip is important in oily and greasy conditions. 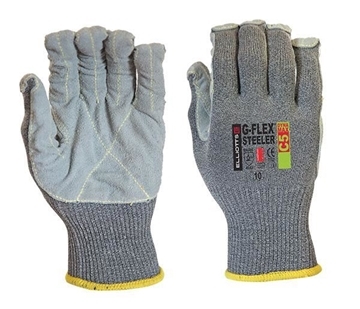 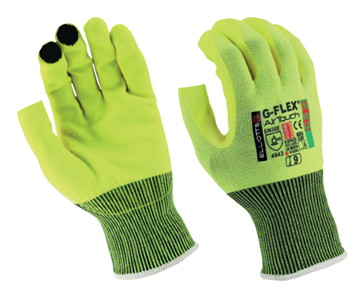 The G-Flex® T-Touch gloves are ideal for all applications where protection from light nicks and cuts are required and which require a high level of dexterity and sensitivity, especially where grip is important in oily and greasy conditions. 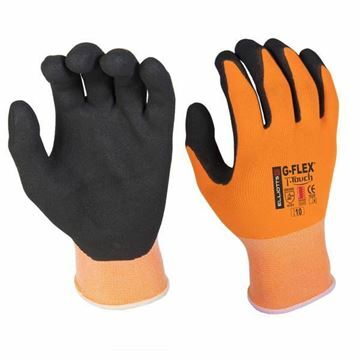 G-Flex® Roustabout C5 Cut Resistant IMPACT Safety Gloves has a Black T-Touch coating over blue nitrile on Dynamax® C5 Cut Level 5 seamless liner with K-Guard TPR Exoskeleton top of hand protection. 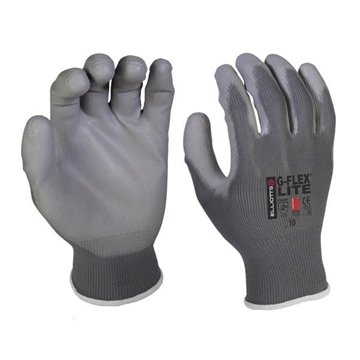 The Dynamax® liner offer the highest cut level 5 protection. 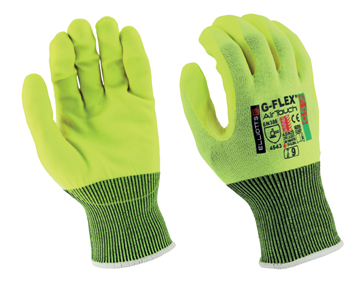 The G-Flex® Roustabout C5 Cut Resistant Safety Gloves feature Lightweight T-Touch coating to give you the most comfortable fitting glove, while also offering the highest level of cut protection - level 5. 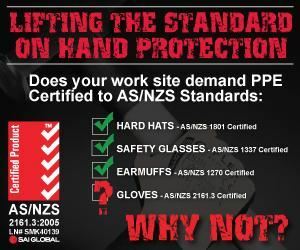 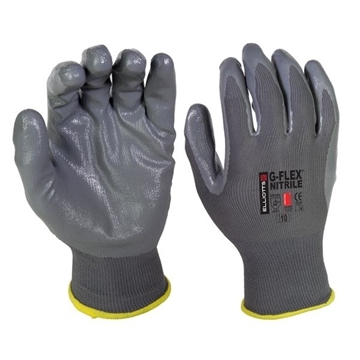 The G-Flex® Dynamax® C5 SandStorm Cut Resistant safety glove offers the highest cut level 5 protection and high levels of durability with the SandStorm nitrile coating . 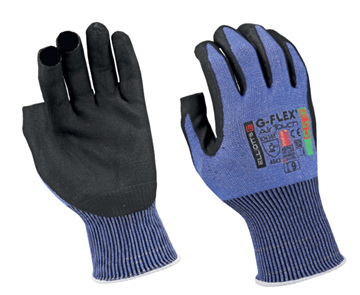 The G-Flex SandStorm Technical Safety Glove features excellent levels of abrasion resistance, while also being designed to produce minimal lint and dust. 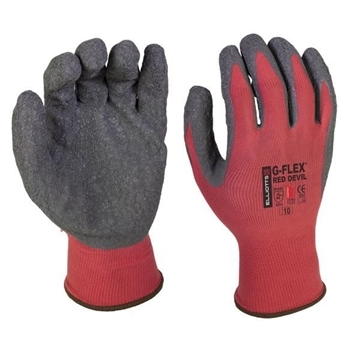 The G-Flex Red Devil cut proof technical safety gloves combines a lightweight grey crinkle finish latex coating on a seamless red 120g nylon liner. 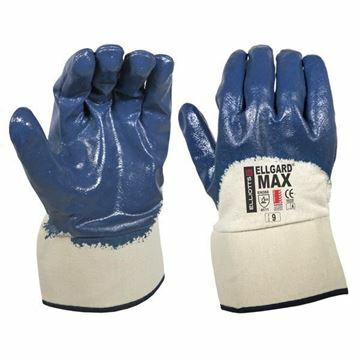 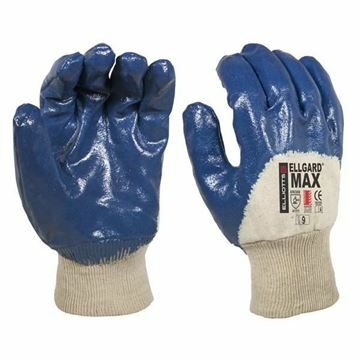 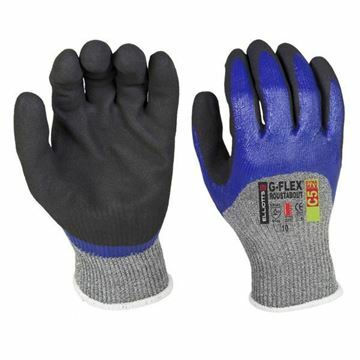 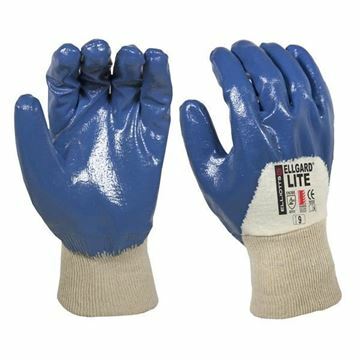 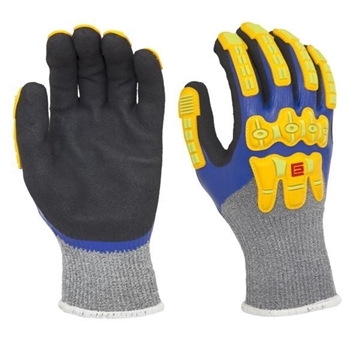 The G-Flex® Nitrile cut proof technical safety glove features excellent dexterity and sensitivity by combining a super lightweight Nitrile coating on a durable 18-gauge seamless nylon liner, while also providing excellent wet and dry grip. 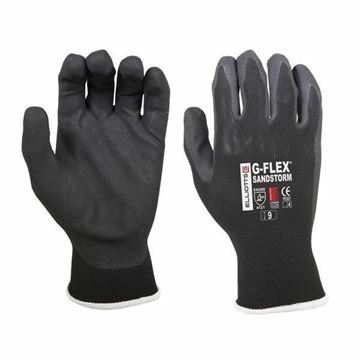 The G-Flex® AirTouch GP features a unique black AirTouch coating on black seamless breathable nylon line. 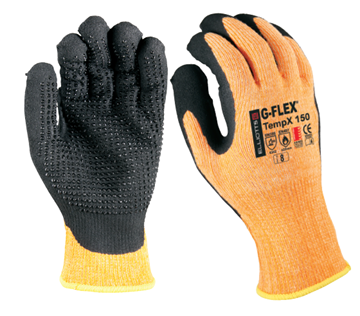 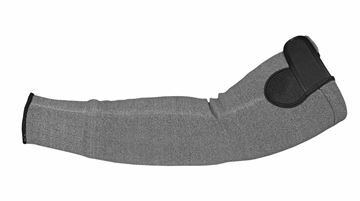 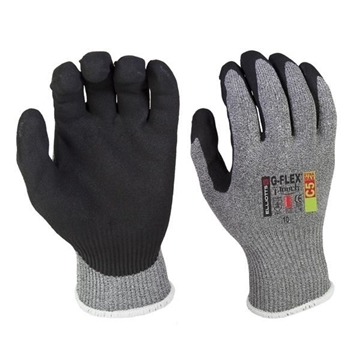 G-Flex® TempX Heat Resistant Glove is ideal for handling hot parts, welded steel, ceramic moulds and other hot objects where high levels of dexterity are required.